Biomethane is methane sourced from renewable biomass such as organic waste, sewage, agricultural residues or energy crops. 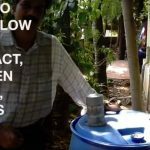 It can also be derived from woody biomass like forestry residues through production of synthetic gas. In each case it offers a climate friendly way of substituting fossil natural gas and is a flexible energy carrier for fuel, electricity and heat applications, moreover, material use for biomethane offers additional possibilities. Spacial separating the biogas production plant from its point of utilization offers a lot more potential for increase the energy efficiency by serving heat sinks with thermal energy from cogeneration in a biomethane combined heat and power plant (CHP). 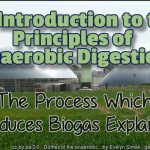 Why is Propane Enrichment of Biomethane (UK) Necessary? The enrichment process ensures it has an energy profile that matches that of the natural gas used in the grid. The UK grants non-discriminatory but not priority grid access for biogenic gases. 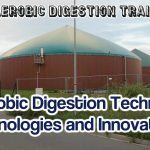 There are no legal restrictions regarding the sources of biogenic gases meaning that biomethane derived from landfill or sewage gas is also allowed to be injected in to the gas grid. However, there is no renewable incentive for gas from landfill and hence there are no such projects. In the UK the typical gross calorific value is 39.0 – 39.5 MJ / m3 while the heating value of 100 % biomethane is about 37.7 MJ / m3. Due to the high heating value, significant amounts of propane or LPG are needed to adjust the heating value of the injected biomethane. For historic reasons (related to the fact that UKCS gas has no oxygen) an 0.2% specification for oxygen is in place. Two main sets of regulations in the UK drive the minimum gas quality requirements for grid injection: the Gas Safety (Management) Regulations and the Gas (Calculation of Thermal Energy) Regulations. These regulations are enforced by HSE and Ofgem respectively. In general the parameters covered by these regulations are not substantially different from those covered elsewhere in Europe. The limit values of these parameters are broadly similar to elsewhere in Europe with the exception of those covering gas interchangeability (and hence the safe operation of gas appliances) and oxygen content. Typically, around 50% of biomethane produced falls below the calorific values demanded by the grid: the Gas Safety (Management) Regulations 1996 (GSMR) require a calorific value (CV) of between 37.5 MJ/m3 to 43.0 MJ/m3. 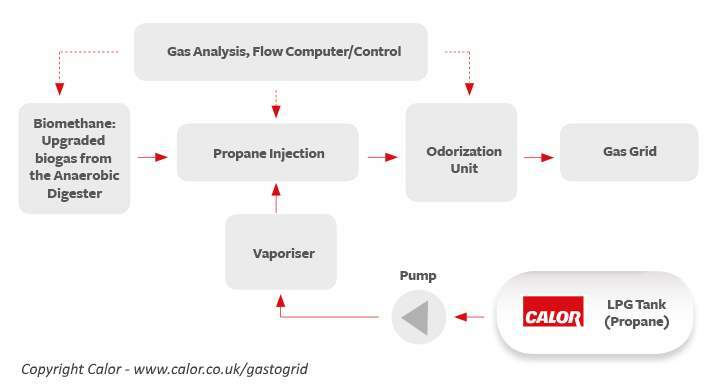 However, blending this lower-grade biomethane with 3-4% of Calor gas is all it takes to meet grid quality requirements. 1. LPG (propane) is pumped from its storage tank to a vapouriser before being injected into the biomethane at grid entry. 2. The mixture is then odourised (to add the characteristic smell of natural gas) in proportion to the gas flow. 3. The whole process is monitored and controlled by a computer using information from flow meters and gas analysers placed both upstream and downstream. 4. The resulting analysis calculates how much additional LPG (propane) needs to be added. 5. A second gas analyser measures the amount of propane in the blended mix. 6. The final mixture is injected into the grid. Calor helps Wyke Farms, a British, multi-award winning independent cheese producer, supply biogas to the grid. With the installation of two, twelve-tonne tanks and an unlimited supply of gas, Calor has supported Wyke Farms in the production of reliable, grid quality biomethane. Calorific value: The energy value of a food or fuel, given by the heat evolved when a unit amount (1 gram or 1 kg) is completely burnt in oxygen.